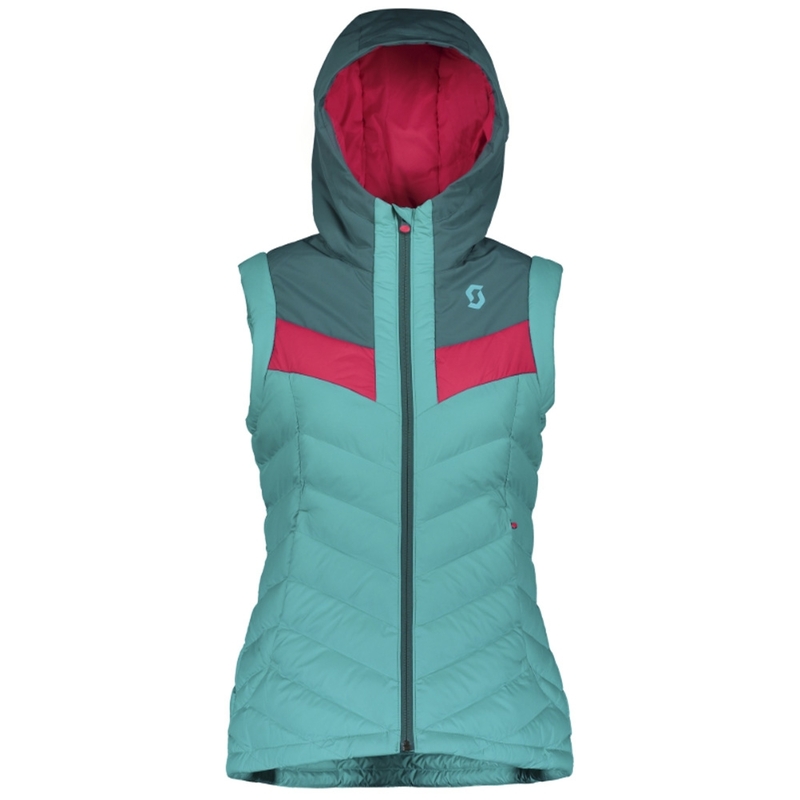 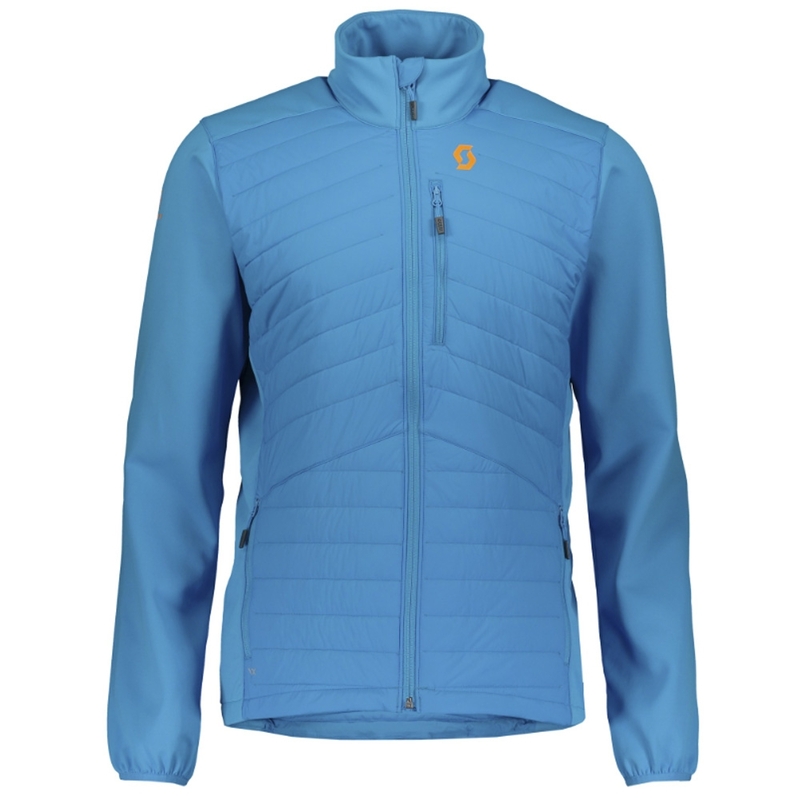 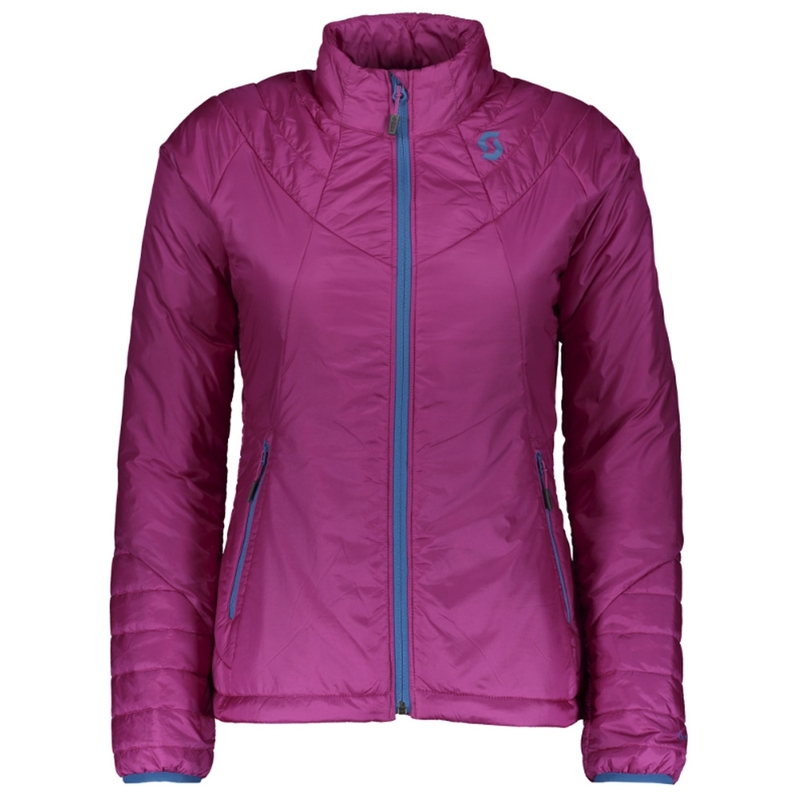 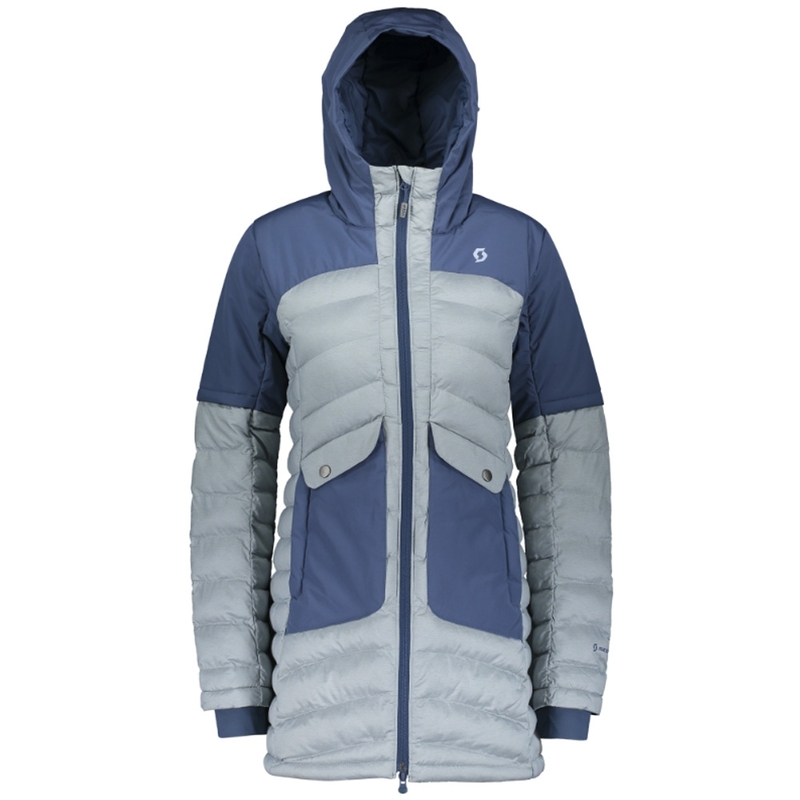 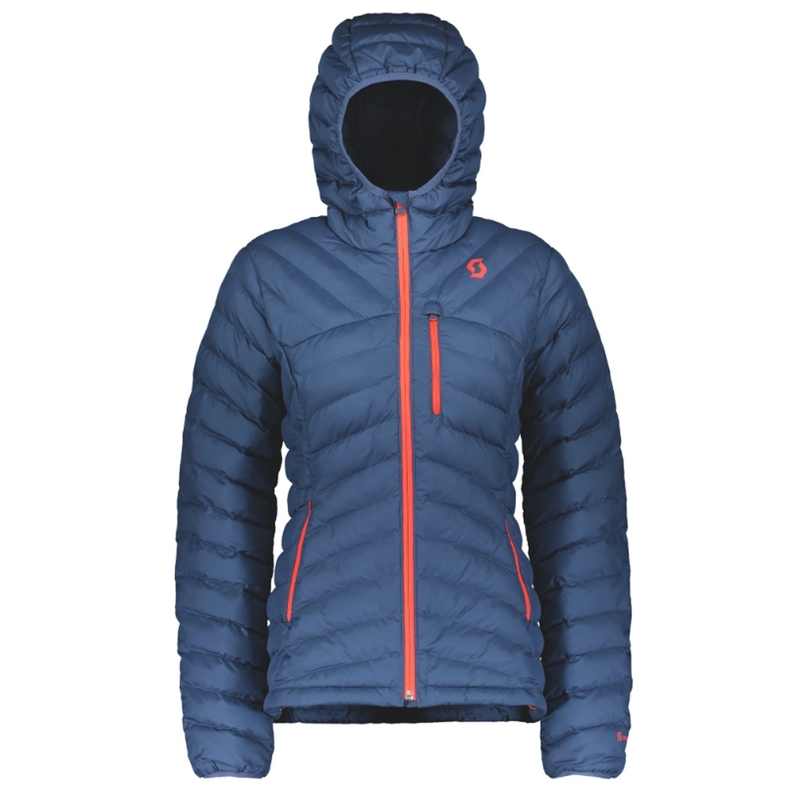 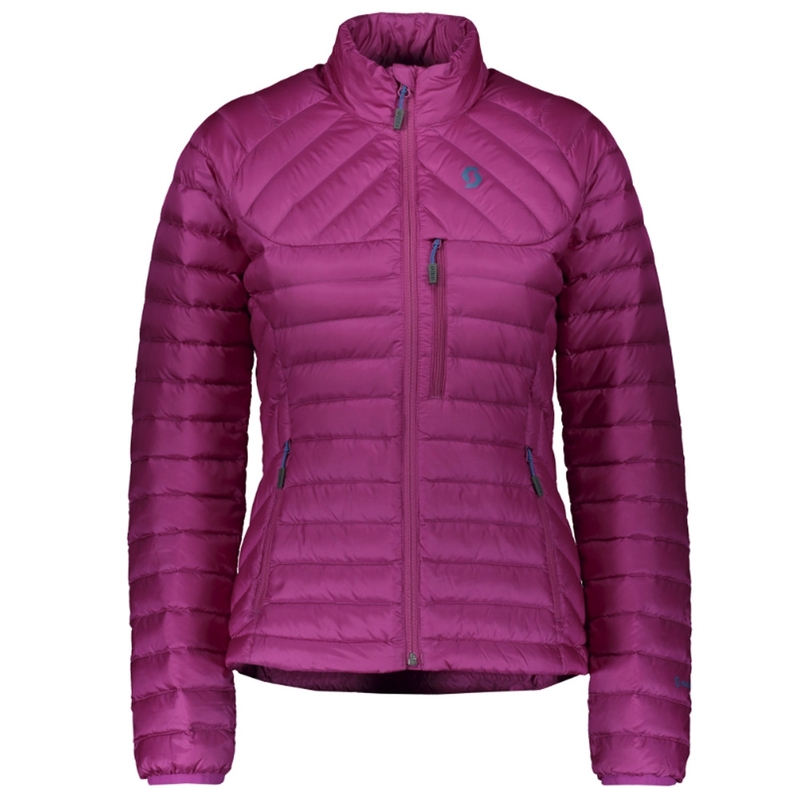 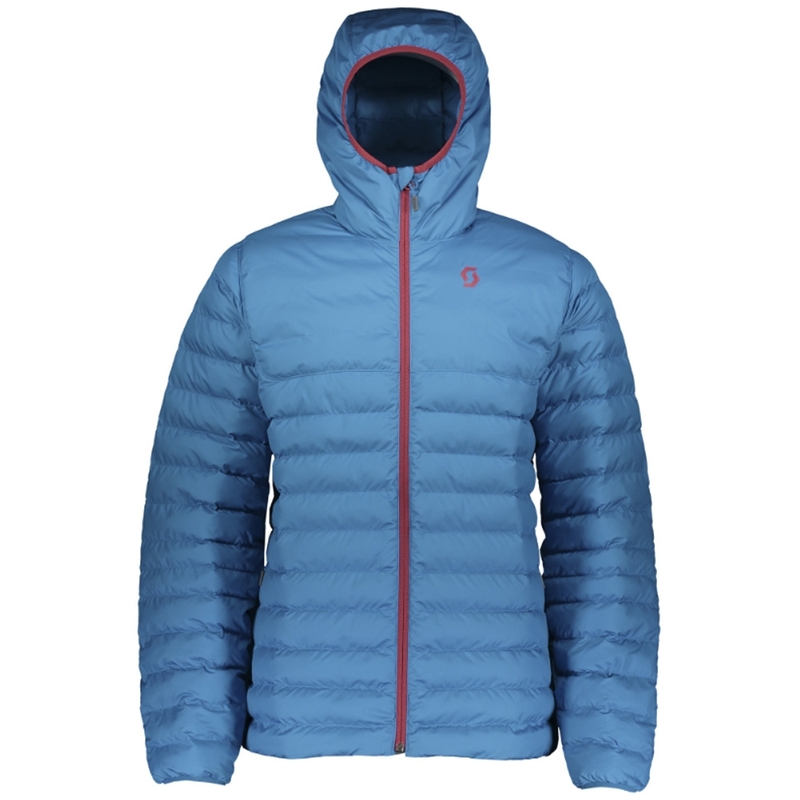 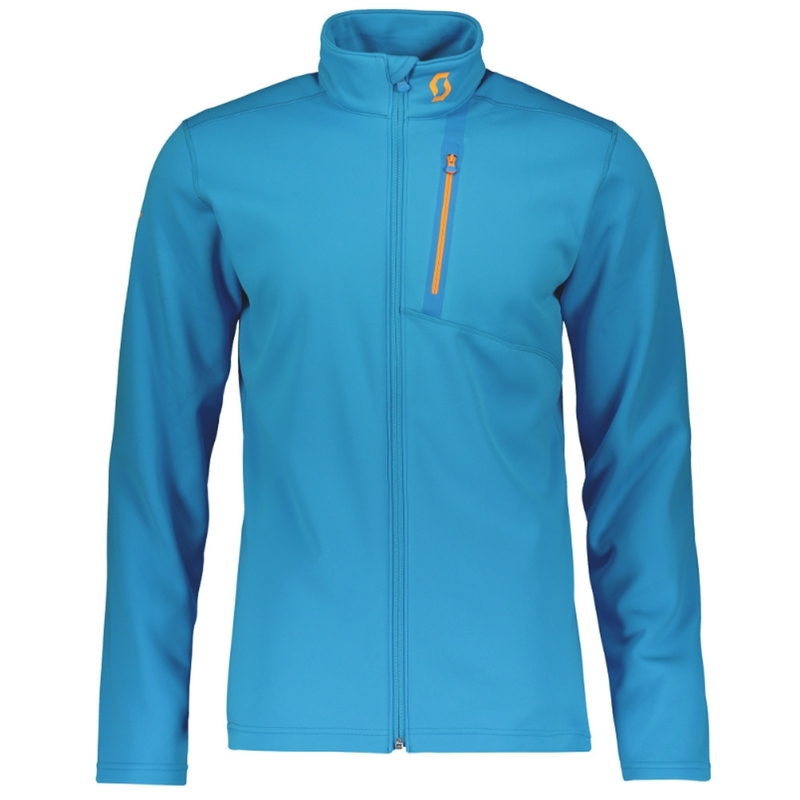 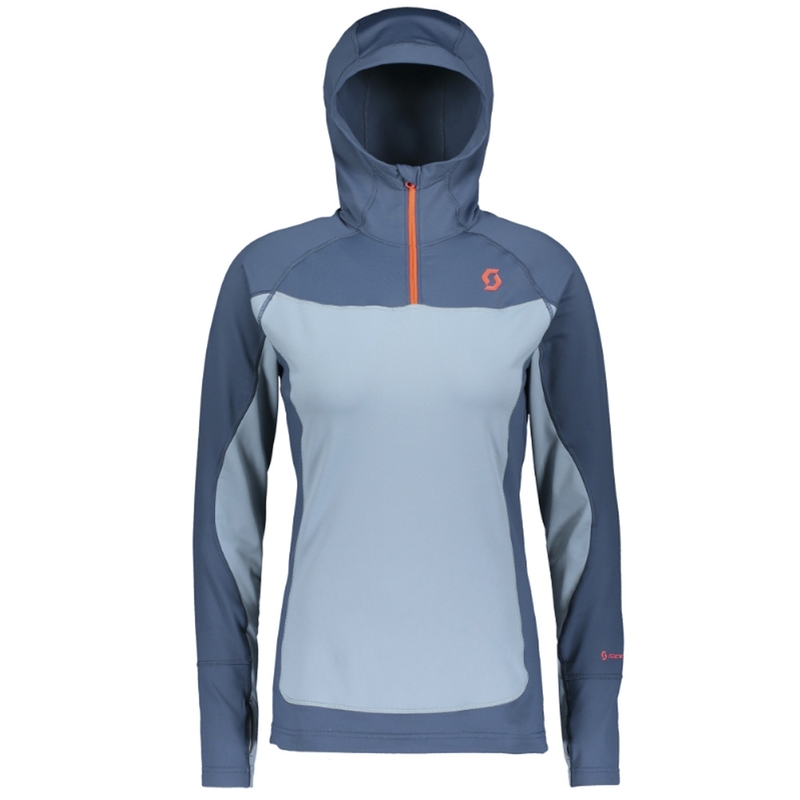 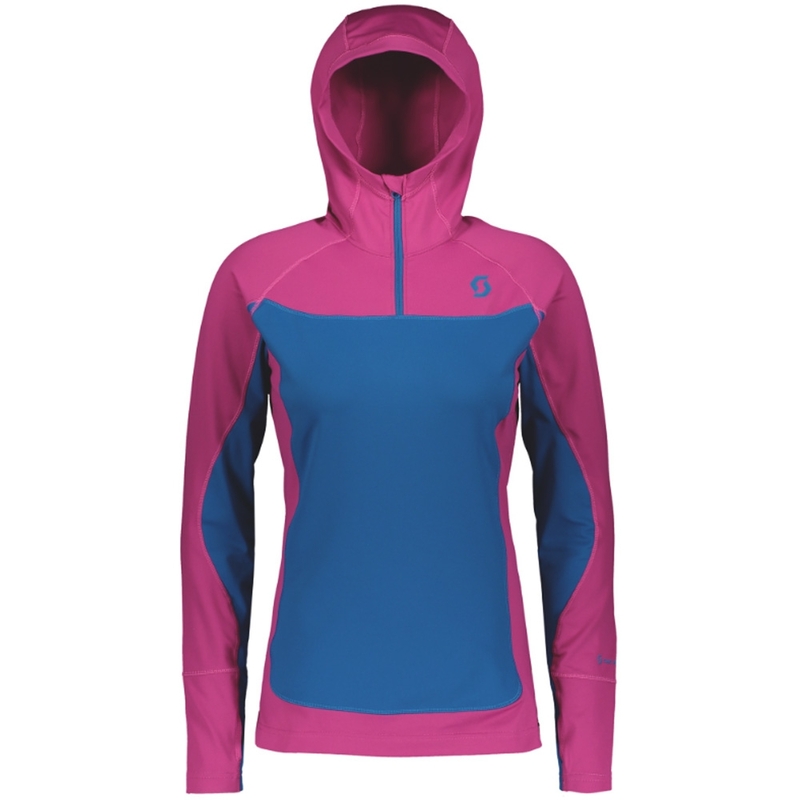 The Icebreaker Womens Ellipse Jacket is a mid layer with hybrid construction with zoned MerinoLOFT front panel for core warmth and wind protection. 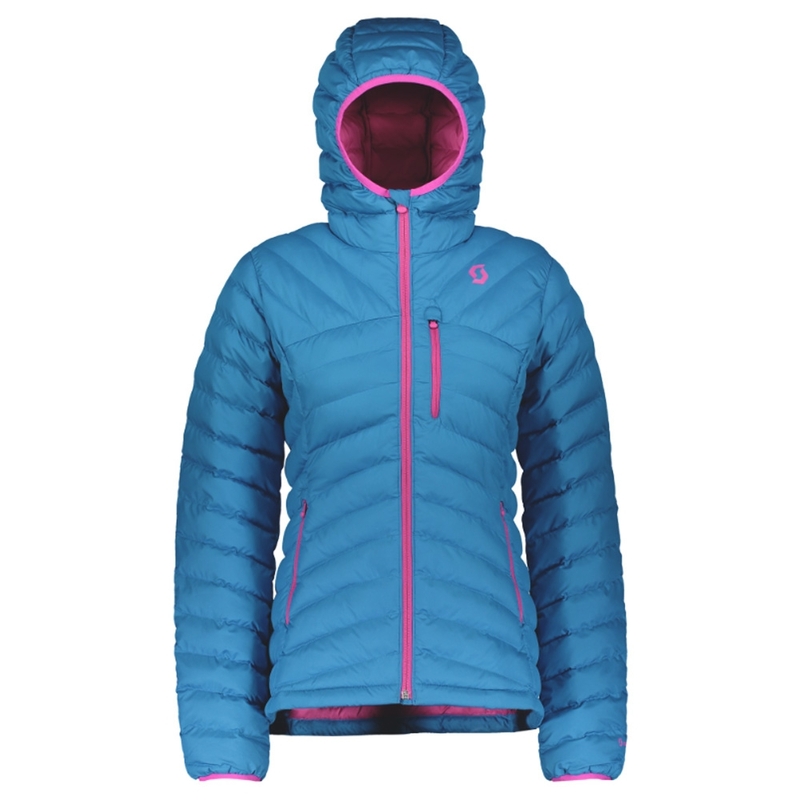 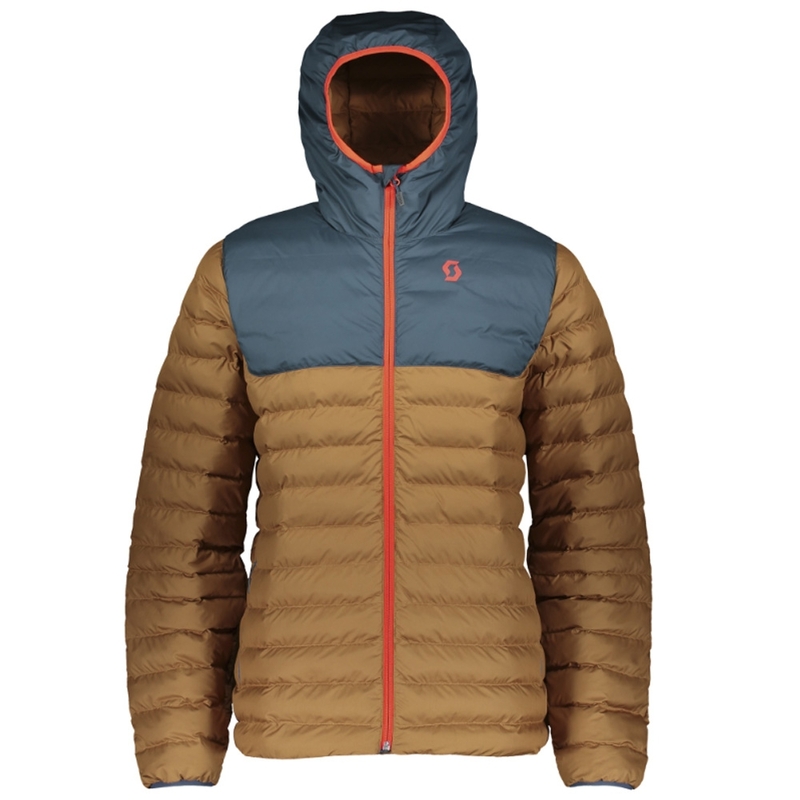 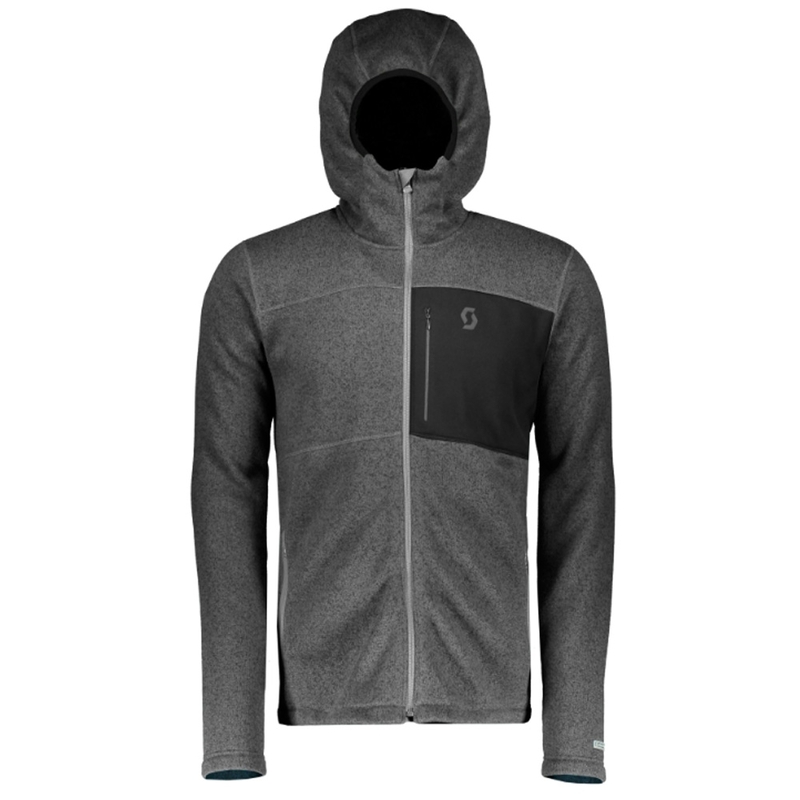 Featuring MerinoLOFT, the Ellipse jacket is a super warm mid-layer for cold days. 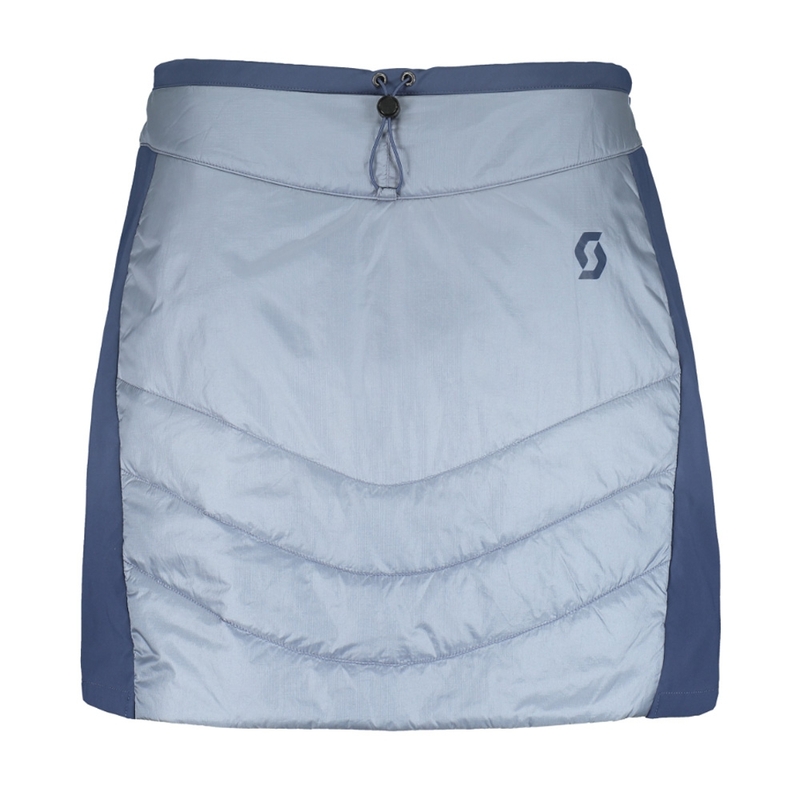 70gm MerinoLOFT provides superior warmth in a slimmer profile. 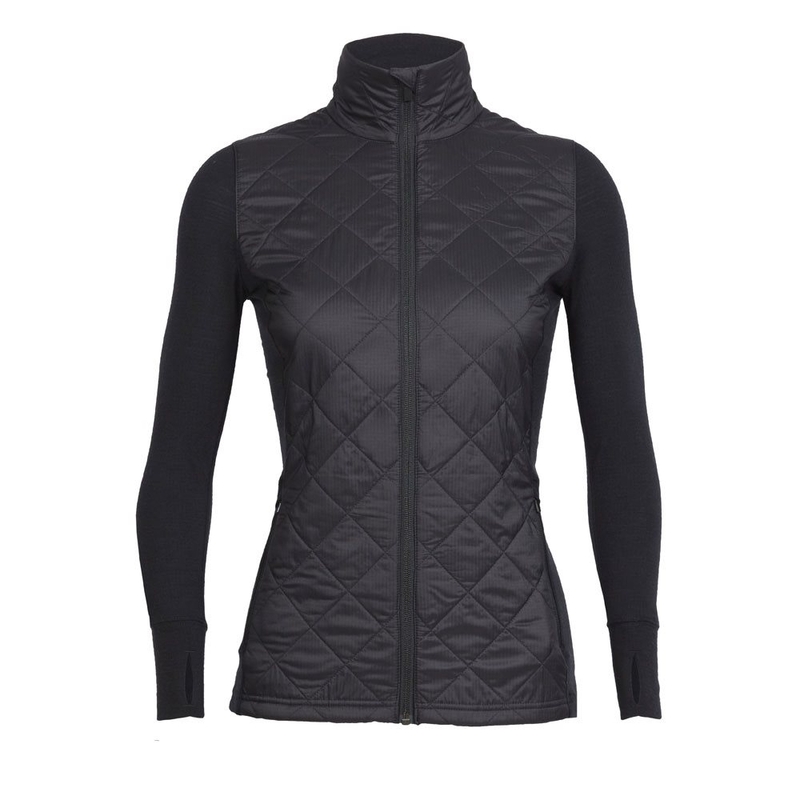 The quilted face fabric also has a DWR finish so if worn without a shell on top can still stand up to light rain showers. 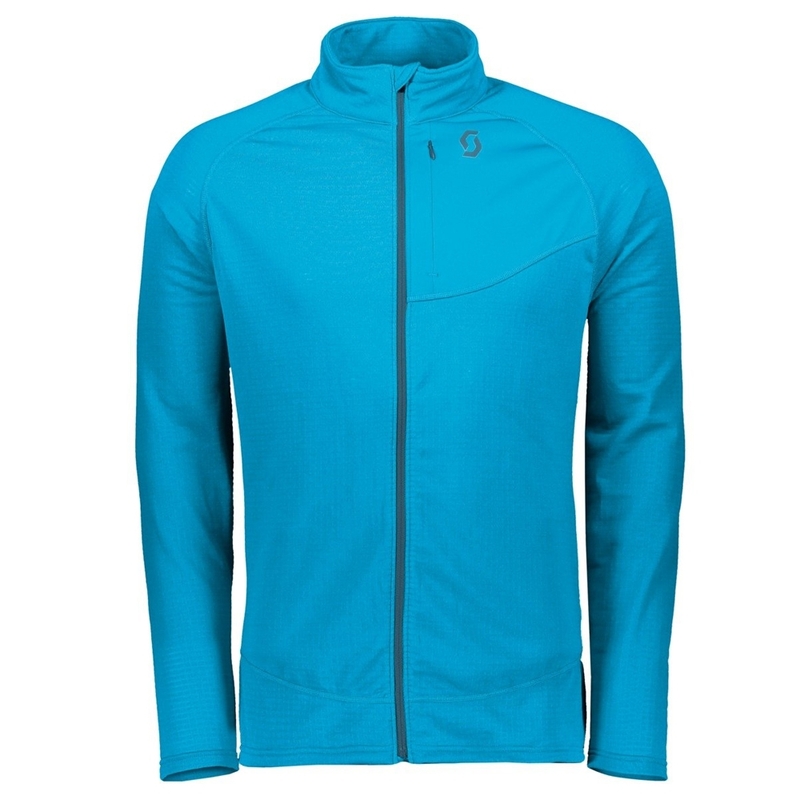 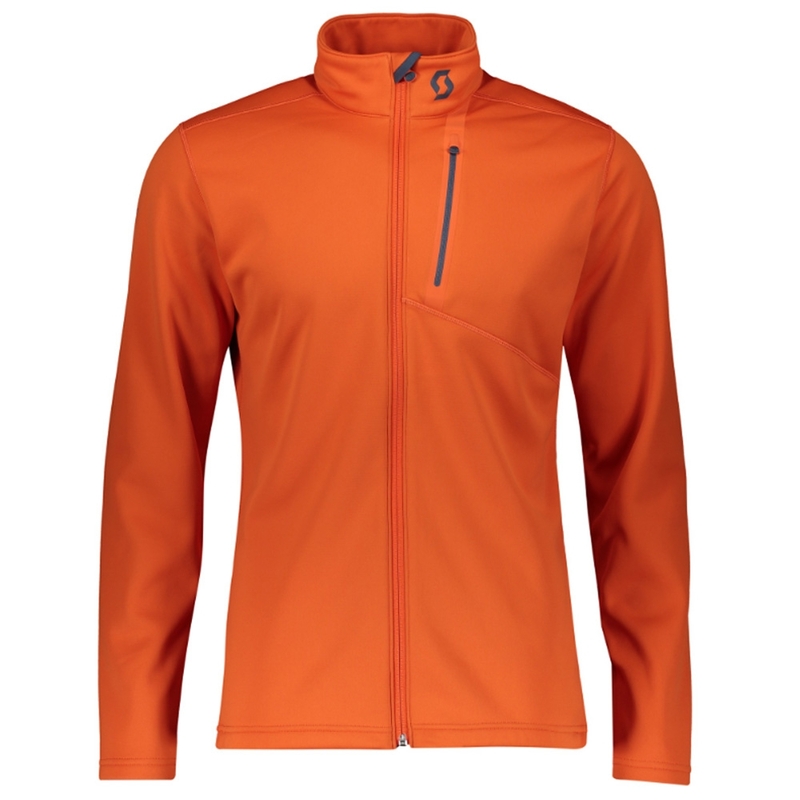 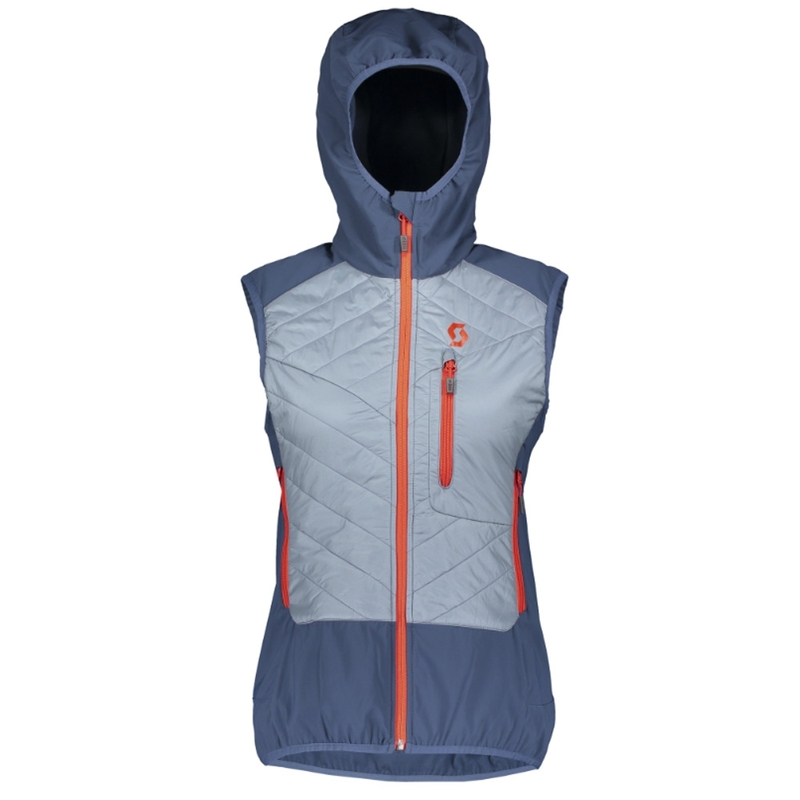 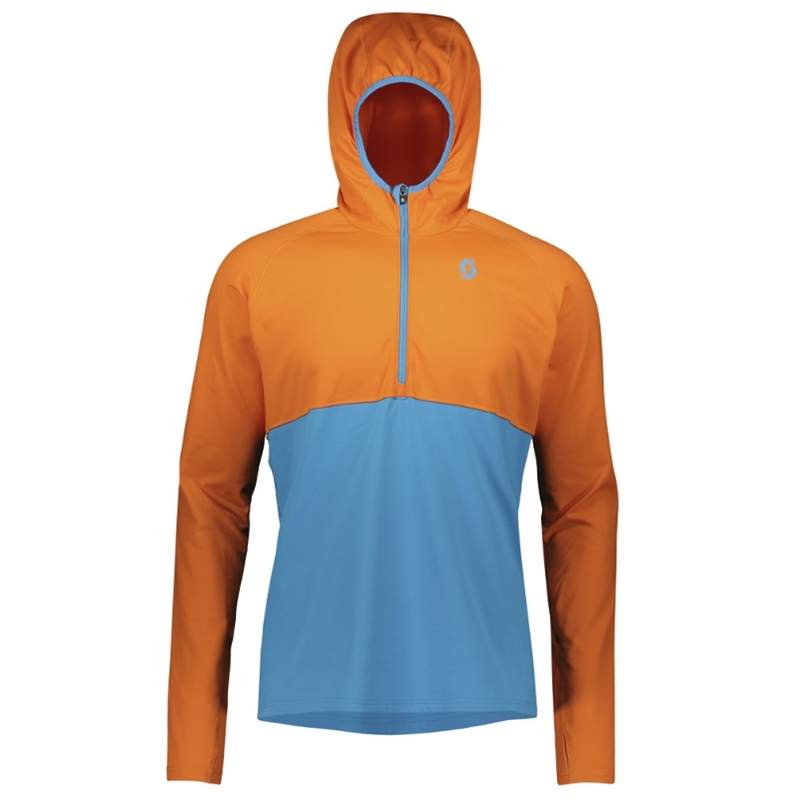 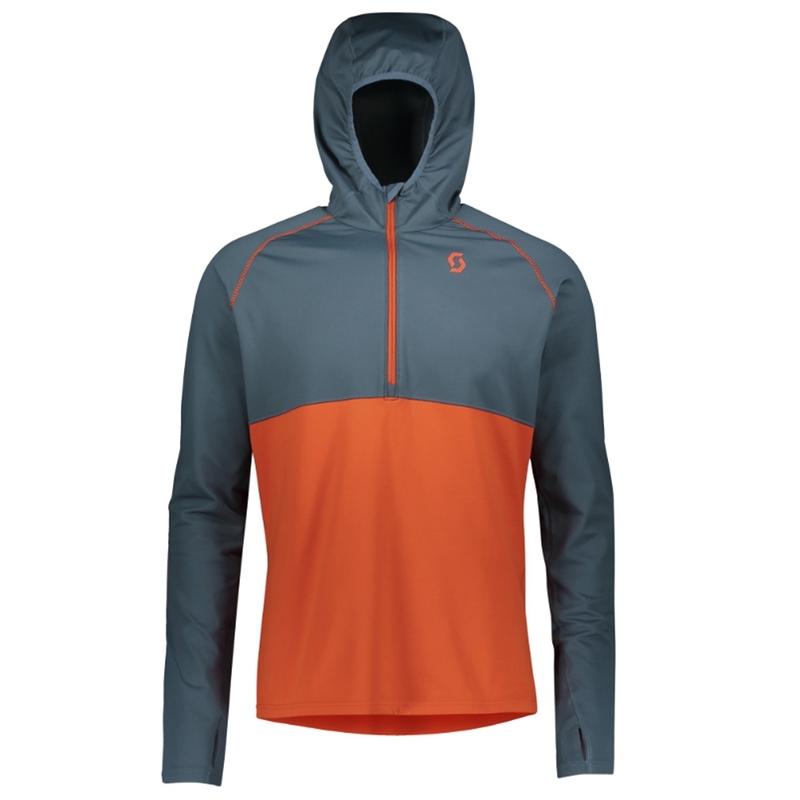 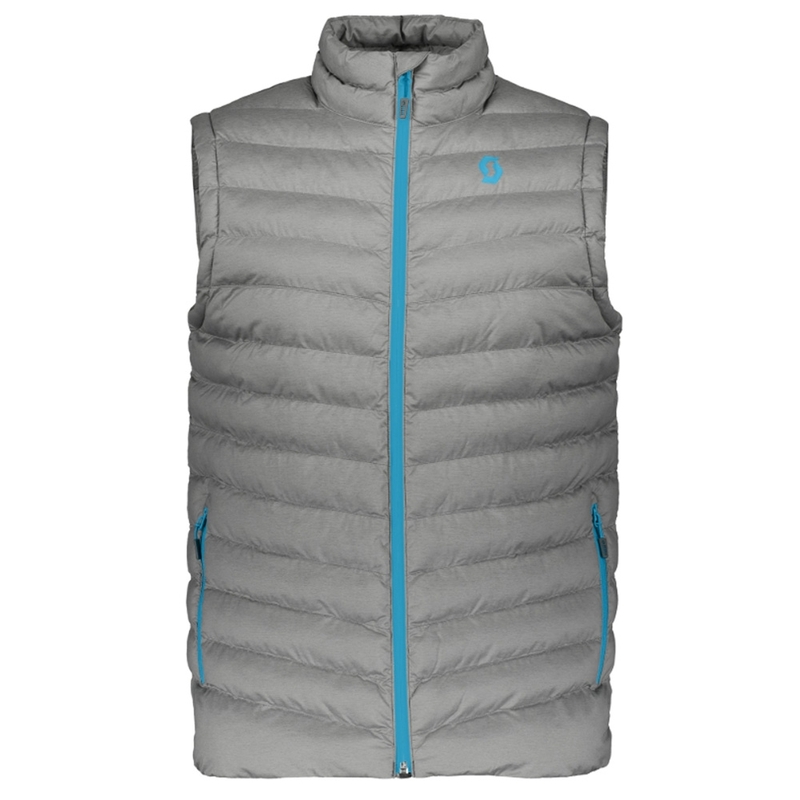 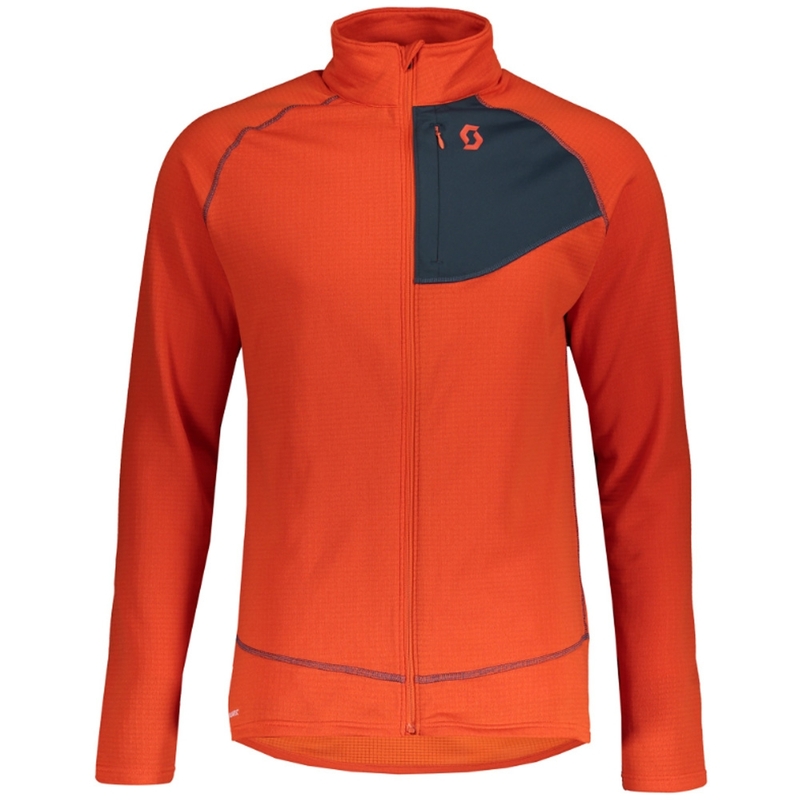 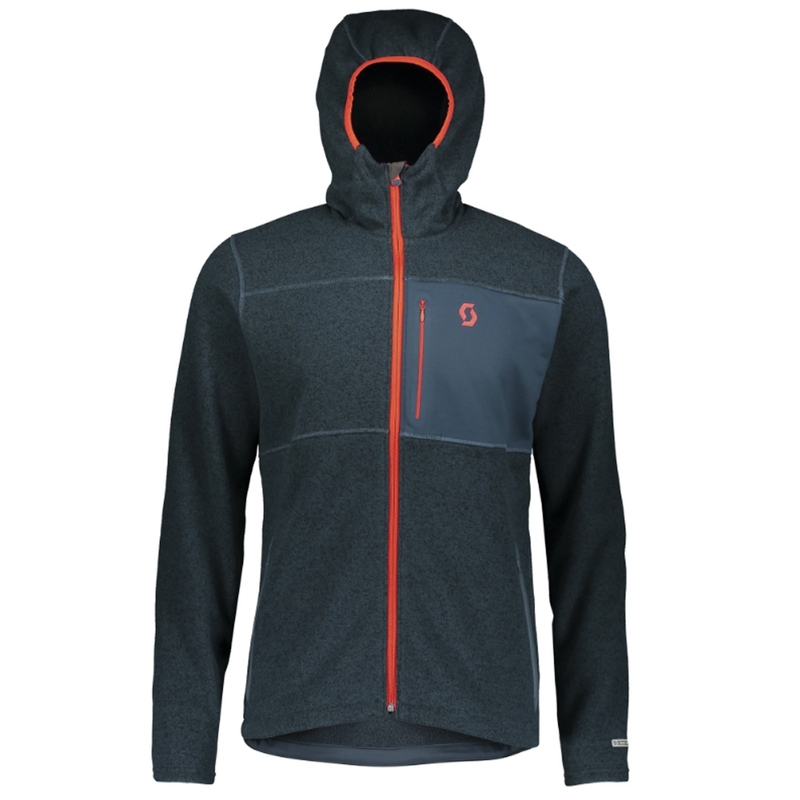 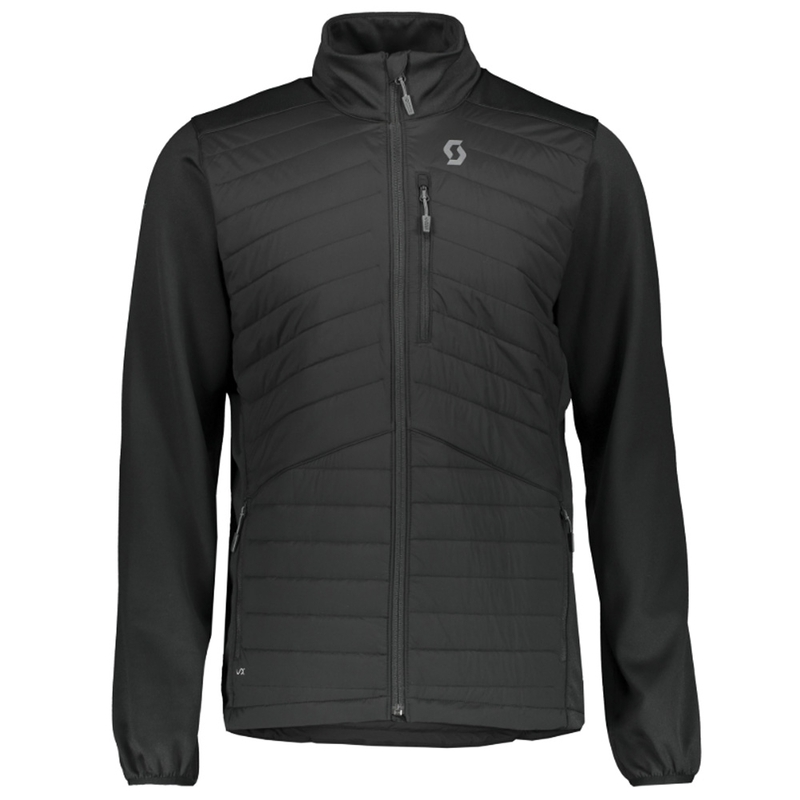 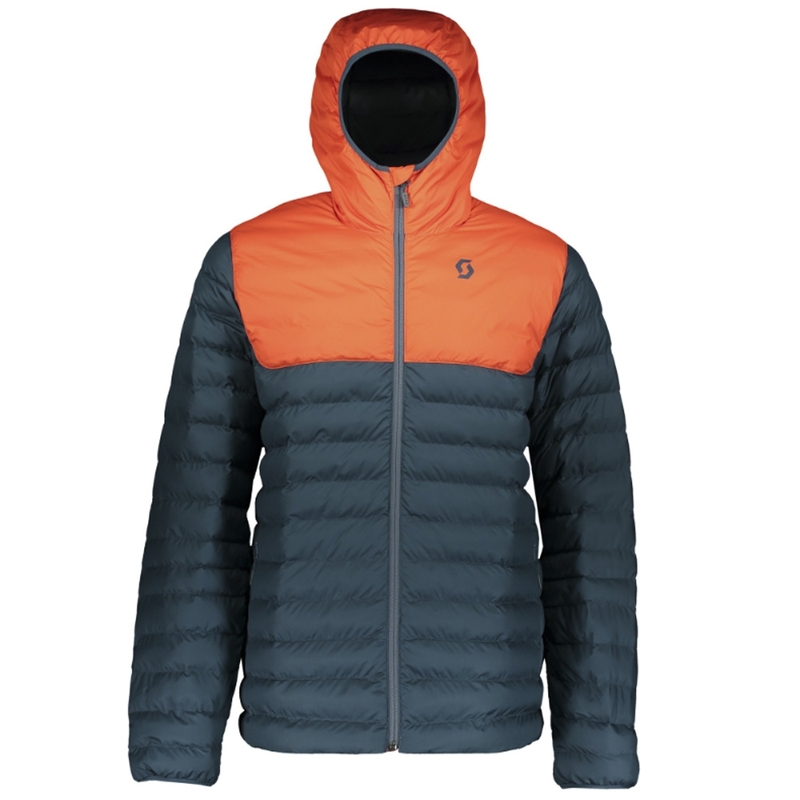 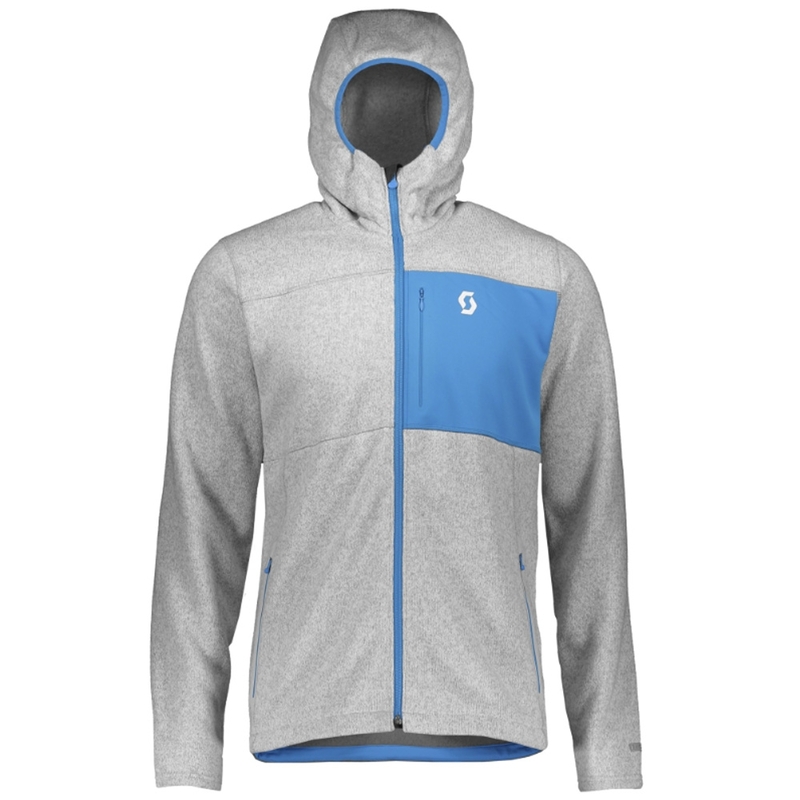 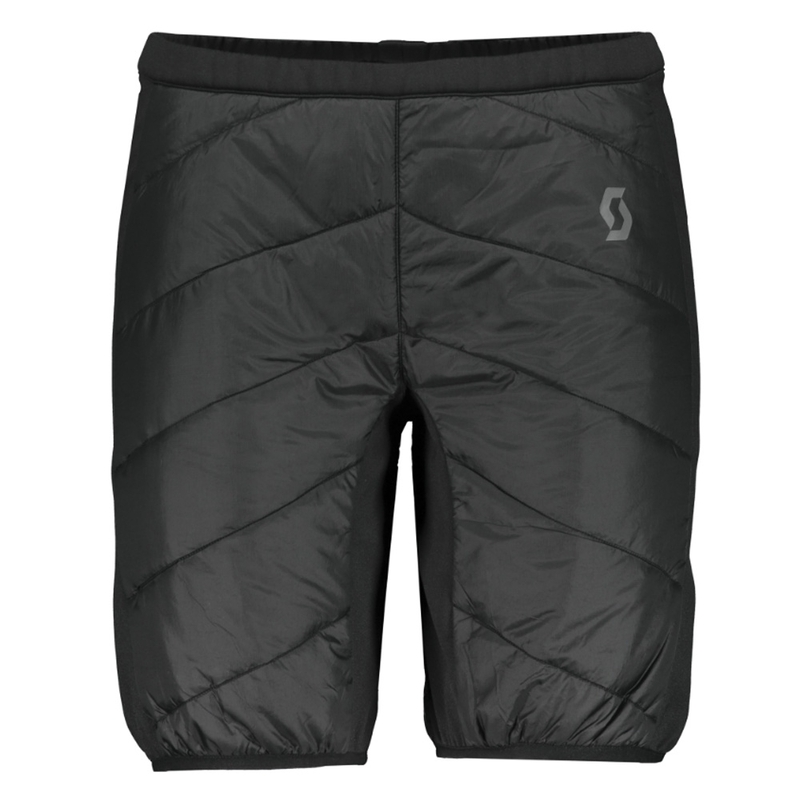 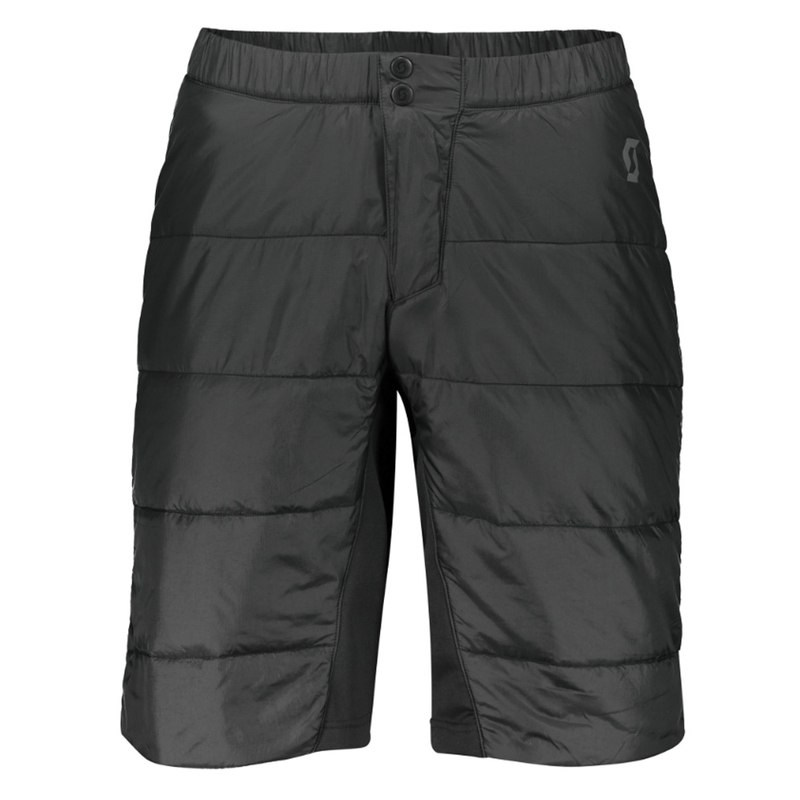 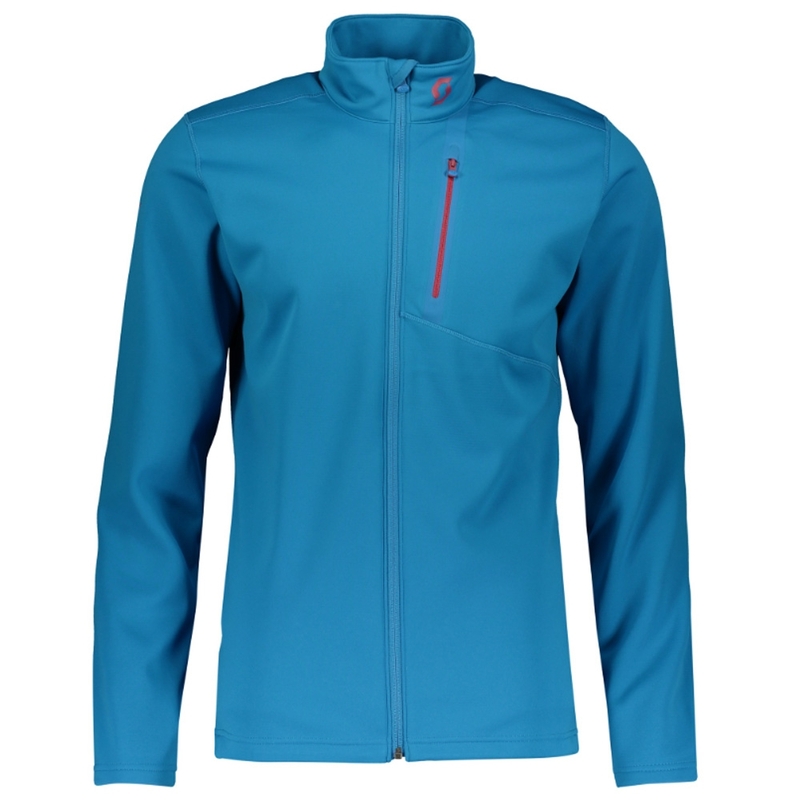 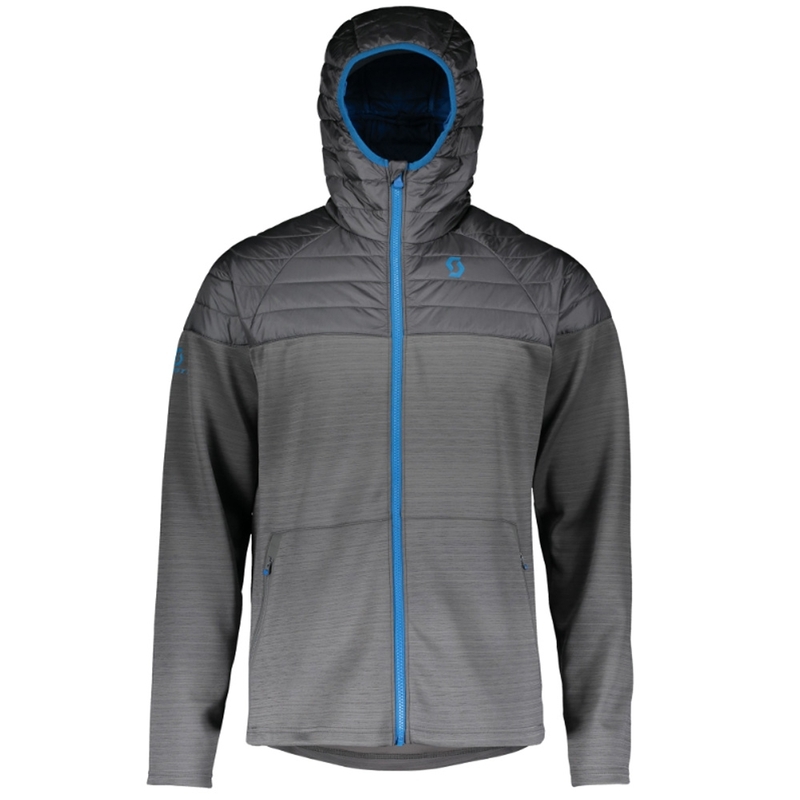 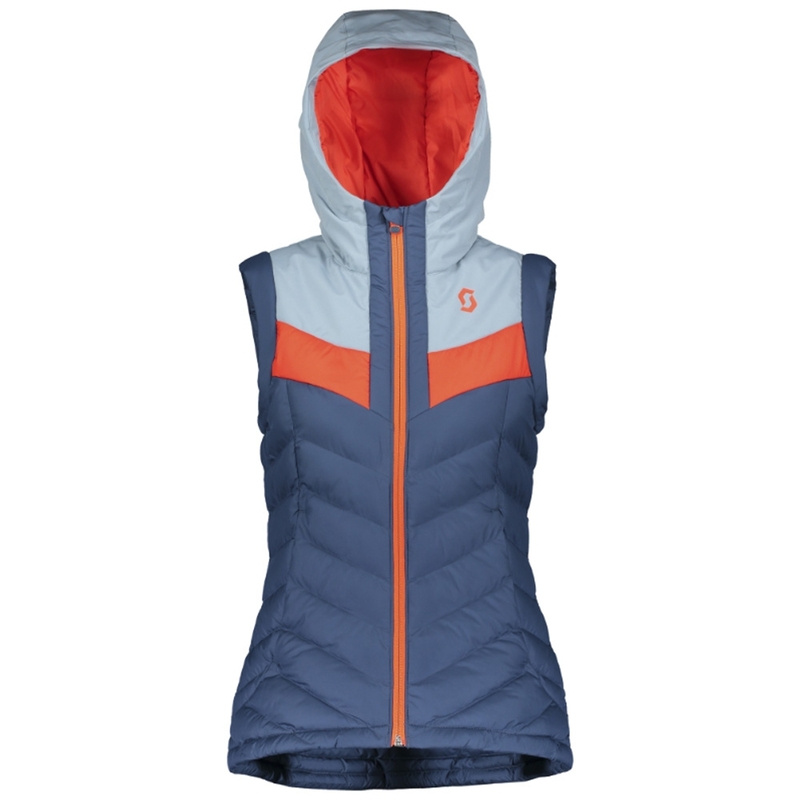 • Hybrid construction with zoned MerinoLOFT front panel for core warmth & wind protection.